The Malheur County Circuit Court recently set aside the sentence in Dean Barnes's case, on the basis that his trial counsel had entered into a plea agreement recommending a ten-year sentence but had done nothing to support the recommendation at the sentencing hearing, thereby resulting in a much longer sentence. 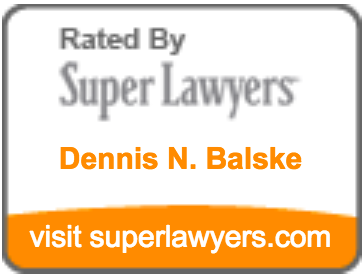 Expert testimony presented by Barnes's post-conviction lawyer, Dennis Balske, at the post-conviction hearing demonstrated that trial counsel could and should have presented powerful mitigation evidence that would have resulted in the trial court's acceptance of the recommended sentence. Upon remand for re-sentencing, after receiving the compelling evidence, the circuit court entered the recommended ten-year sentence.